Rip Greamer at the door of the oldest bookstore in Los Angeles, Williams’ Book Store on Sixth Street in San Pedro, CA. 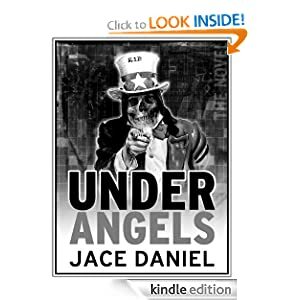 For more info check out Under Angels, a supernatural thriller set in the haunted tunnels of Los Angeles. Previous post: Anybody wanna get a drum circle going?